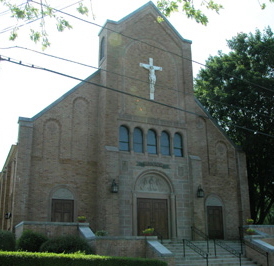 Our Lady of Good Counsel Parish serves West Methuen and the Tower Hill neighborhood of Lawrence. 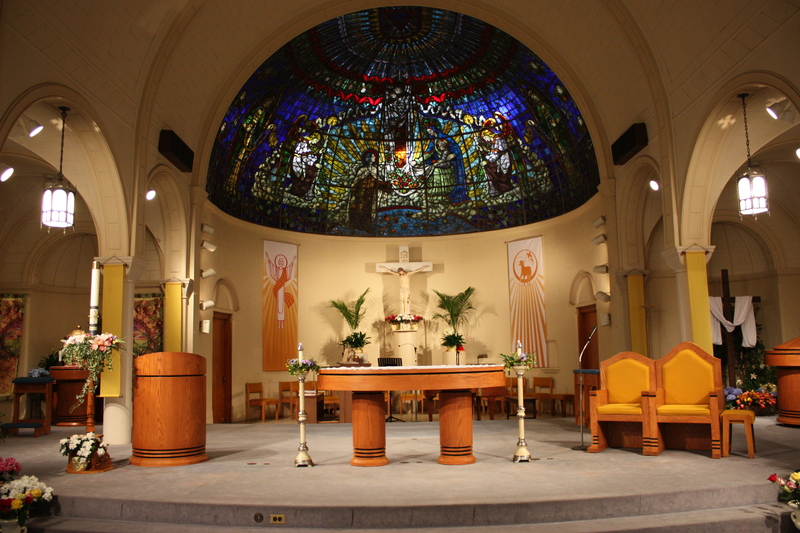 We have two worship sites, St. Theresa Church and St. Augustine Chapel. We hope you enjoy our website! Feel free to contact us for more information. We hope to see you at one of our Masses! 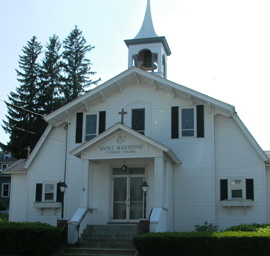 Our Parish Mission Statement: Our Lady of Good Counsel is a diverse multi-cultural parish serving the Catholic community of Methuen and Lawrence. We are committed to building a community of faith intent upon God, in unity of mind and heart. We are a family of believers, joined by our Baptism, and nurtured by the Eucharist. As children of God, we endeavor to bring the love of Christ to all we meet. We are committed to be the Body of Christ, rooted in the tradition of the Catholic Church. Together we worship and praise our God. 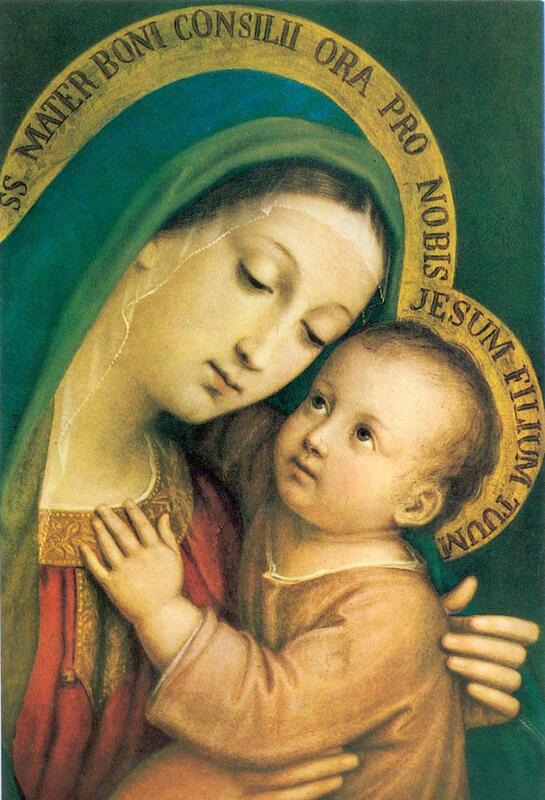 Guided by prayer and the counsel of the Blessed Mother, we minister to the community through faith formation, fellowship, and service. With diligence, compassion, and love we endeavor to help others come to know and love Jesus. Empowered by grace, constant in our mission, we strive to be led by the Holy Spirit. Choir is open to anyone who would like to sing, play and instrument and help to enhance our worship.